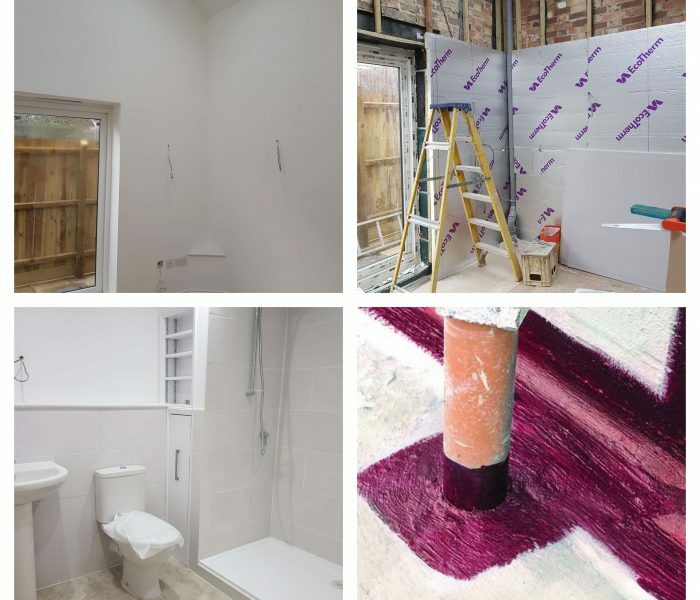 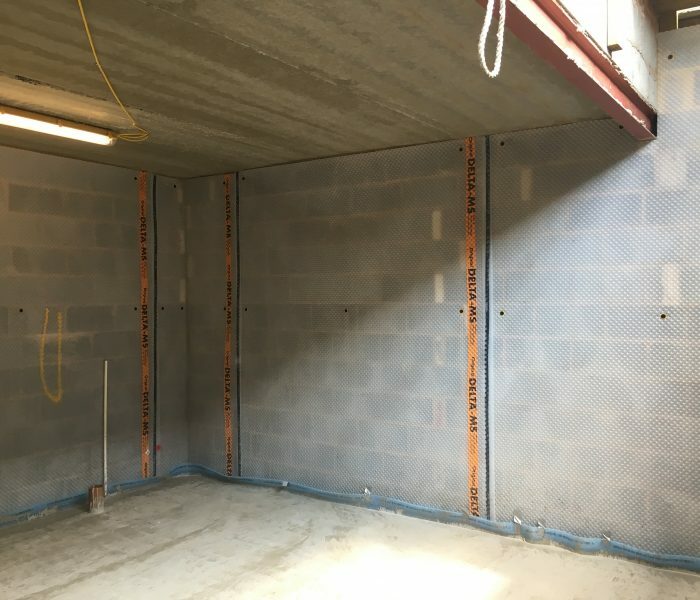 An innovative and comprehensive waterproofing solution was required to facilitate a £18m state of the art hotel and with a double story basement in Englefield Green, near Windsor. 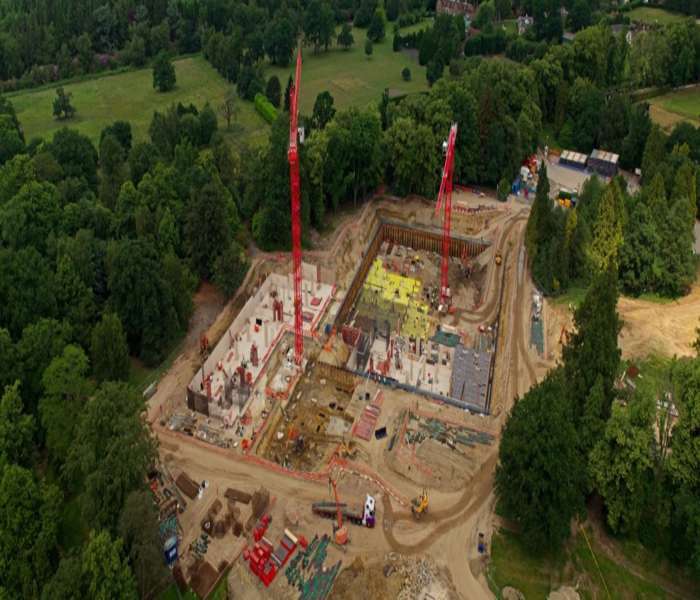 The hotel will offer exceptional overnight breaks, award-winning dining & an exclusive spa facility once completed. 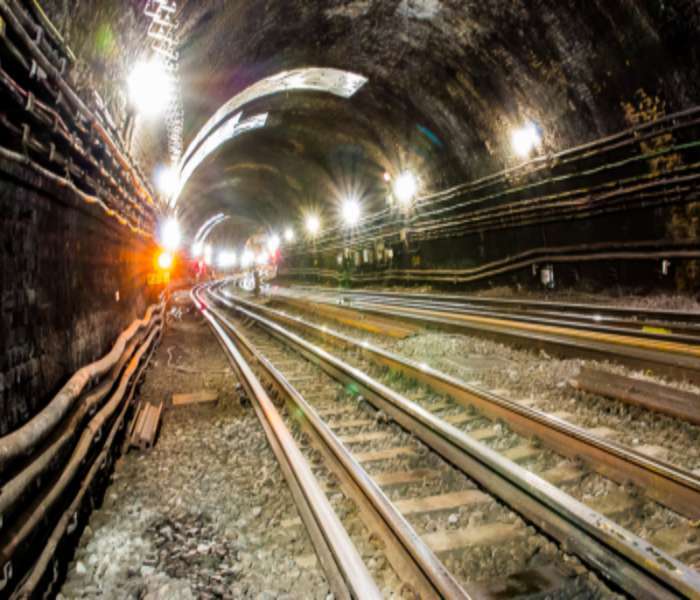 The brief of this project was to carry out a trial on a section of track (the Metropolitan Line) located close to Farringdon station to provide an elastic, permanent repair solution which would not cause any detrimental effect to the structure nor the trains passing through it.